Being from Charlotte we love a good reference to Banking. 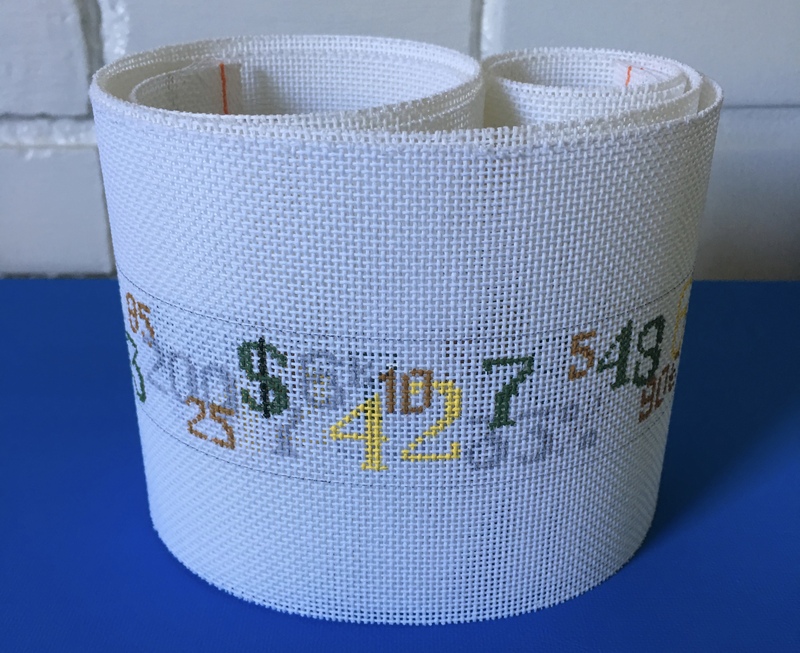 This "Banker Belt" is full of numbers and figures to make any banker or accountant happy to put it on each morning. We will monogram at no cost. Belt can be traditionally finished on leather.